What are these Bike News about? 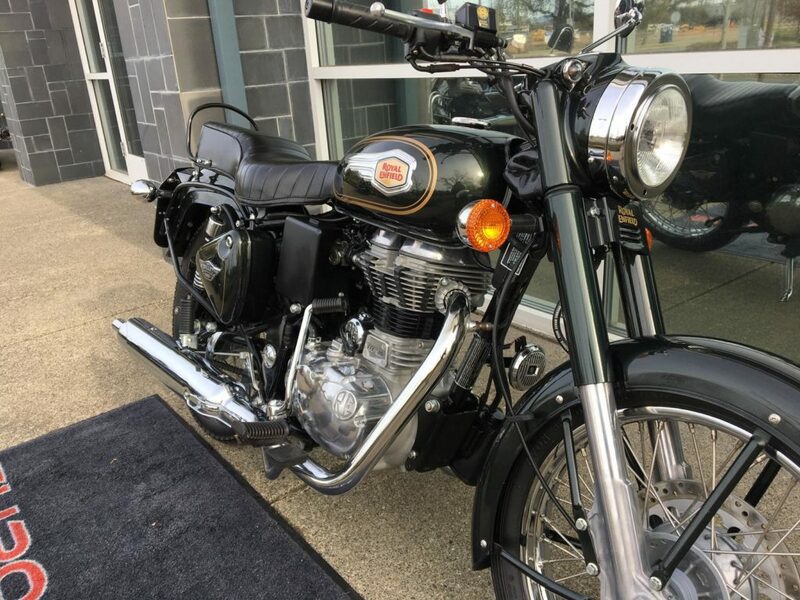 In the latest bike news, the upcoming 350 and 500 models by Royal Enfield draw heavy inspiration when it comes to styling from the trial bikes the company made during the 1950s. Read on to learn more. Royal Enfield manufacturer has a new model of a bike set to launch in the upcoming days, the Bullet Trials. One of them was seen as it was tested early last December, while later that month some images surfaced online. 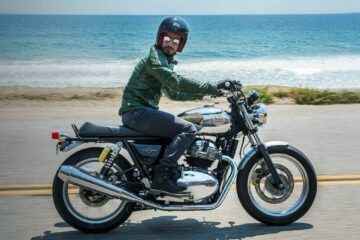 Now, however, a teaser video revealed that the upcoming models would come on March 26, 2019, in Pune. Bullet Trials 350 and 500 are believed to be coming. In the teaser, one of the variants wades through a water crossing while “The most enduring tale in motorcycling” message appears. Both models will probably use the same engine and gearbox sets as their Bullet bikes. On the Bullet 350, there is a 346cc motor that makes 19.8 horsepower and 28 Nm of torque. On the other hand, the Bullet 500 has a 499cc motor with 27.2 horsepower and 41.3 Nm of torque. Both engines work together with the same 5-speed gearbox. Except for the mechanical details, both the tank and side panels of the bikes, look identical to those found on the Bullet bikes by the company. On more closer inspection, it is clear that the front and rear fenders are shorter and narrower, a trend that perfectly suits the styling theme of these motorcycles. The bikes also have a taller handlebar, featuring a cross brace like the one on the Interceptor 650 model. The bike from the mentioned video has the frame, the swing arm, the subframe, the fender-stays and even the main stand all colored in a bright red shade. The leaked images that came before also revealed an olive green color on the parts mentioned, which could be what separates the 350 and the 500 versions. These upcoming bikes will probably have chunky off-road tires. Instead of the rear seat on the variant of the Royal Enfield is a luggage rack it seems. However, a pillion seat that mounts on here will have to be on offer. Also for the off-road theme is an upswept exhaust muffler. At this moment, it is not familiar if the suspension has been tuned for this use. With the launch event mere days away on March 26 and 27, more concrete details and bike news are just around the corner.